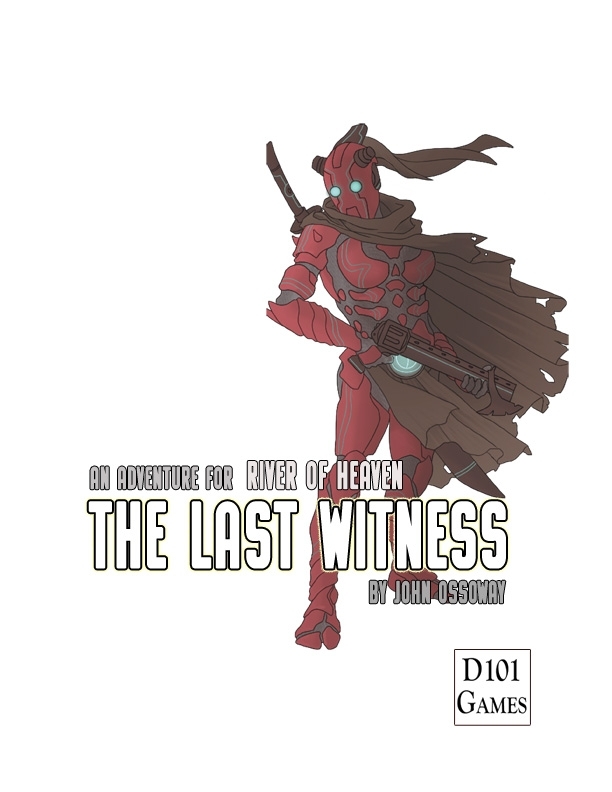 The Last Witness is a self-contained adventure for River of Heaven, a search and rescue mission out in the black tombs of space far from home. 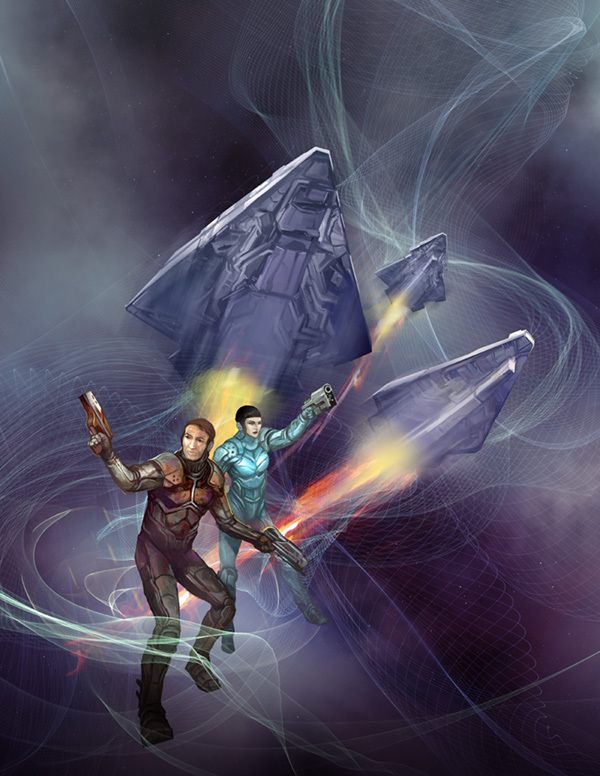 Almost a century ago, against the better advice of the Hegemony, the Solar Witnesses despatched the Revelation – an antimatter torch ship – on a pilgrimage to the Machine Civilisation Polis in the Altair star system.It never came back. 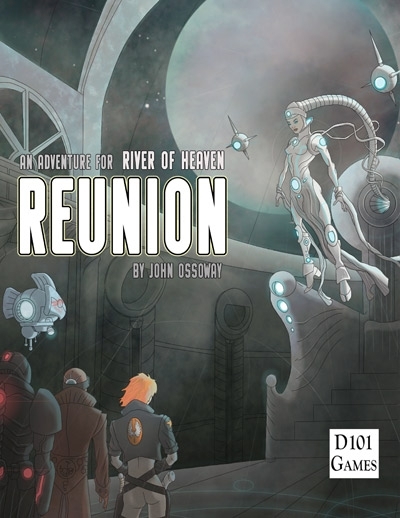 That is, until now.You are members of a freelance search and rescue team hired by the Solar Witnesses to salvage their ship, and find out what exactly happened out there. It uses the default campaign background but with a little work can easily be translated to another setting. While being quite self-contained, it still has potential as the starting point for a campaign.